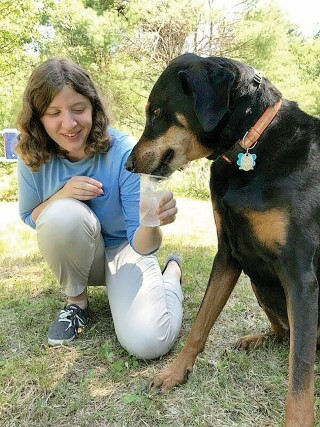 Bennett offers water to a thirsty dog. There is nothing more rewarding than reaching your dreams or accomplishing your goals. Dreams can be big and small, but no matter the size, once it has been achieved the feeling is amazing. Molly Bennett is doing just that. Bennett has been hired for the summer as the Town of Windham’s Park and Recreations Park Ranger. This is a new position for the town and Molly could not be happier to be working in this role for Windham. Bennett is a sophomore at the University of Maine at Orono. She is only here for the summer but is very excited about the opportunity. Bennett is studying wildlife ecology at the university and this role is a great place for her to apply what she has learned so far. “The aspect of the position I’m most excited about, is the opportunity to educate people about the natural world,” Bennett said. 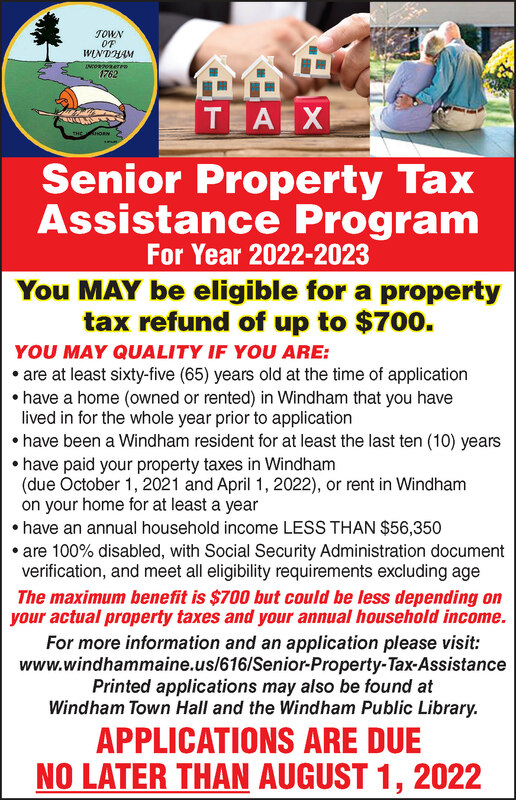 “Our livelihoods all depend on it in one way or another, and I think people should know that our community in Windham applies to more than just people. If we can understand the wildlife around us, we can do what’s best for it (and, ultimately, us) in Windham and beyond.” Bennett is a lifelong Mainer and has enjoyed the outdoors ever since she was a child. Bennett will be working in some of the parks in the town including Donnabeth Lippman Park located off of Route 302, the Lowell Preserve located off of Falmouth Road and Dundee Park, located off of River Road. 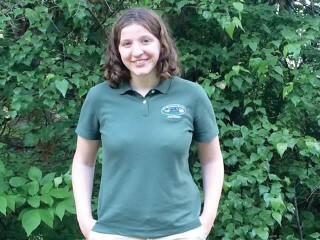 For those who frequent the nature trails maintained by Windham Parks and Recreation, they may be happy to know that there is a park ranger hiking the trails too; making them even better and answering questions if one happens to meet her on a daily or weekly walk. Bennett is excited to make the Windham nature areas better and more accessible to everyone. As she works to accomplish her goals in the park ranger role, keep your eye out for her this summer. She welcomes feedback on how to improve Windham’s parks and make them a place that everyone can explore. If you see Bennett working on one of the trails in Windham during one of your hikes, be sure to welcome her.